These Holley EFI HP ECU and Harness Kits give you a huge assist in getting your custom EFI installation done. 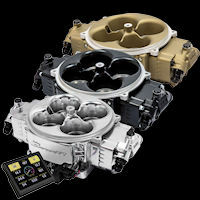 By coupling the incredible HP ECU along with the power, main, ignition, injection, and other required harnesses for these popular applications, you can move forward on your project with confidence. Note: All are available with your choice of Bosch or NTK wideband O2 sensors. Choose the Bosch sensor for applications that will never use racing gasoline or experience excessively high turbo conditions. In those cases, choose NTK. By now you have already figured out that Holley provides unparalleled support for the various GM LS.. Looking for a plug and play kit for your GM LS engine? The HP ECU allows you to accurately control t.. This HP EFI ECU and Harness Kit is designed to make upgrade from the factory GM fuel injection on GM.. Looking for a plug and play kit for your Ford Modular engine? The HP ECU allows you to accurately co.. 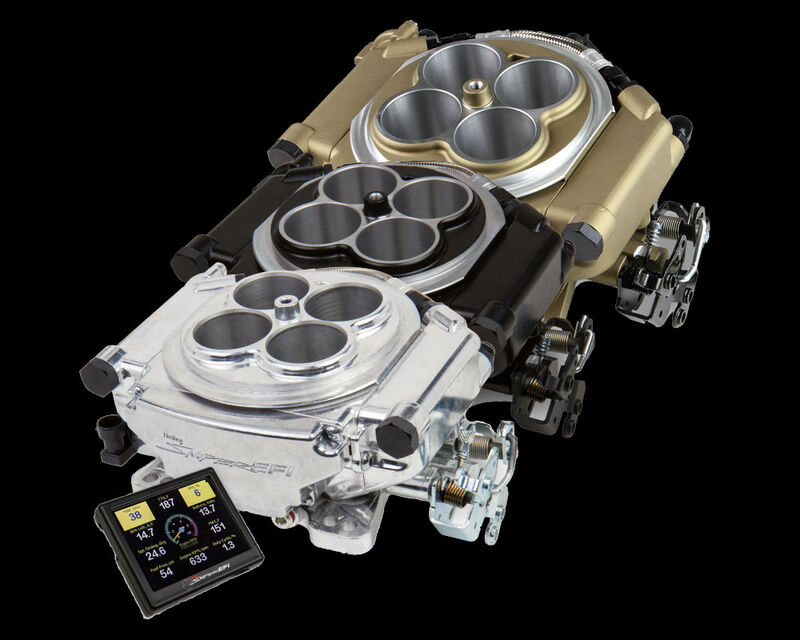 Looking for a alternative for your stock or built late model factory FORD EFI engine? 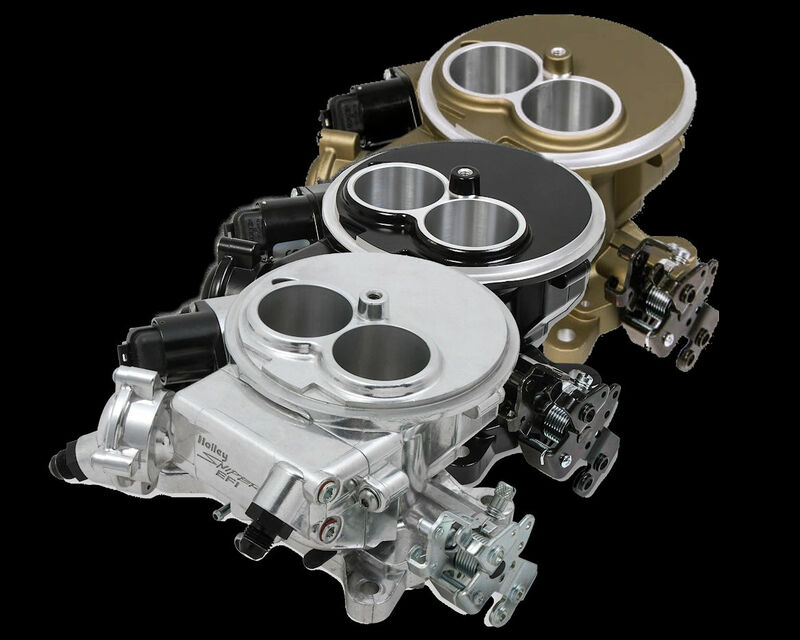 How about a re..
Holley's HP ECU and Harness Kits are the perfect solution for individuals either converting a factor..